An oasis of luxury and tranquillity beneath gently swaying palm trees, The Fairmont Royal Pavilion blends old world grace and stunning scenery – a place where you can make memories that last a lifetime. 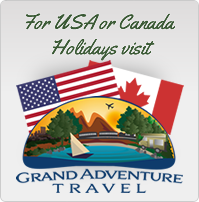 The hotel is primarily a couple-oriented resort during the high season, with children under 13 years being welcomed during the period of May 01 to October 31 inclusive each year. 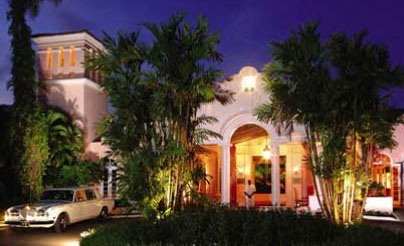 Pure refinement, great location and perhaps one of the Caribbean’s finest hotels. 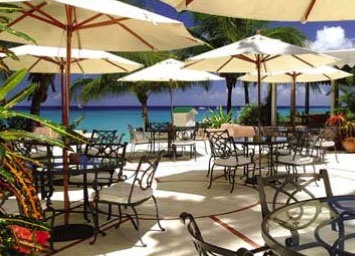 The Fairmont Royal Pavilion is located on the central west coast of Barbados on a ½ mile of stretch of white sand. Transfer from the airport is approximately 45 minutes. The Fairmont Royal Pavilion has 72 deluxe ocean-front rooms each with its own private balcony or terrace, air conditioning, mini bar & more. Fairmont Deluxe 45sqm – Each room has a private balcony or terrace (14′ x 6′) with a stunning ocean view, along with lounges and a dining table ideal for a quiet in-room dinner. Elegant touches such as marble bathrooms with separate shower, luxury toiletries and fresh flowers, complete the residential feel. Beachfront Junior Suites 80sqm ½ are larger and are on request. Palm Terrace Restaurant has a relaxed, intimate style and features a breathtaking view of the ocean. Caribbean Sea. Whether you choose to savour complimentary canapé while sipping on a pre-dinner cocktail, or simply delight in an exquisite range of international and Caribbean fare; the magnificent open-air setting of the Palm Terrace Restaurant is one of the most picturesque on the island. Cafe Taboras offers the perfect blend of exceptional food, a relaxed atmosphere and an un-paralleled view of the Caribbean Sea. With its breathtaking view of the Caribbean Sea, The Palm Terrace serves an unforgettable feast for all the senses. Unparalleled pleasures for the palate await, with the international gourmet cuisine. Afternoon Tea – The people of Barbados like to think of the island as ‘England in the tropics’. In the tradition of the island’s English heritage, resident guests of The Fairmont Royal Pavilion enjoy complimentary afternoon tea daily. 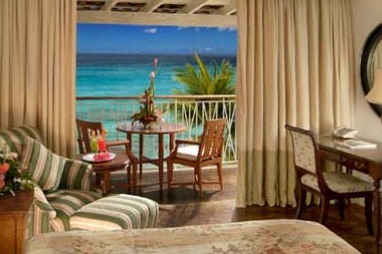 In-room Dining – Enjoy Butler Style service in the comfort and privacy of your ocean front balcony. 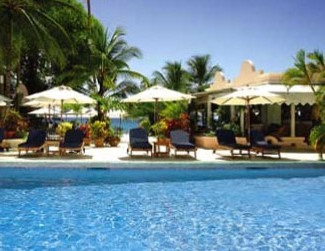 Fairmont has excellent hotels throughout the World, of all types and sizes. One of my all time favourites is the Fairmont in Banff National Park, Canada.